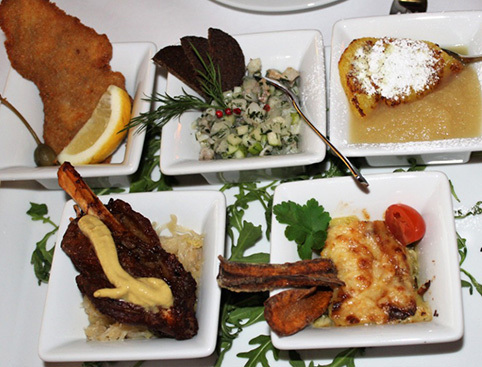 Includes samples of traditional German dishes, including Currywurst! Discover the taste of some of Berlin’s traditional and multi-cultural delicacies on this culinary stroll through the Berlin-Mitte and the district of Prenzlauer Berg. 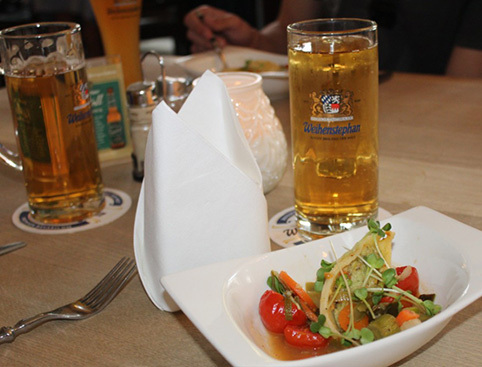 Begin with a welcome drink from Germany’s oldest brewery and enjoy various samples of the most famous German dish – the currywurst! 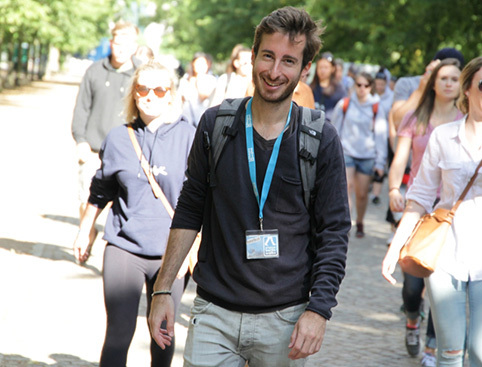 During the tour you will see what the years of post-war immigration have brought to Berlin and hear about how the Turkish “guest workers” invented some of Germany’s most beloved street food. 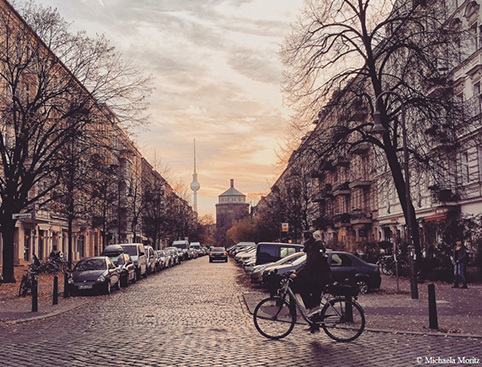 Visit Prenzlauer Berg also known to the locals as "Prenzlberg", and see how this former working-class area has now become one of Berlin‘s most trendy neighbourhoods. The tour ends in a typical German beer garden, close to the Mauerpark. 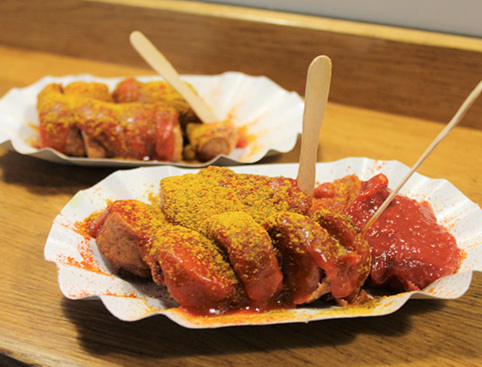 Sample various traditional German dishes, including the world-famous Currywurst! We require you to let us know upon booking if you have any dietary requirements. (Vegetarian option is available).